Need to Schedule an Appointment? Call Tooth Fairy Smiles at 410-897-1931 or click the request an appointment button. Welcome to our pediatric dental practice. We appreciate the opportunity to apply our care, skills, and years of professional experience to manage the dental needs of your child. Tooth Fairy Smiles was named Chesapeake Family’s Favorite Doctor. Fillings help treat bad cavities. We remove the decayed portion of the tooth and then fill the area on the tooth where the decayed material was removed. Fillings are also used to repair cracked or broken teeth and teeth that have been worn down from things like nail-biting or tooth grinding. A dental extraction is the removal of a tooth or teeth from the dental alveolus (socket) in the alveolar bone. Extractions are commonly performed to remove teeth which have become unrestorable through tooth decay, periodontal disease or dental trauma. 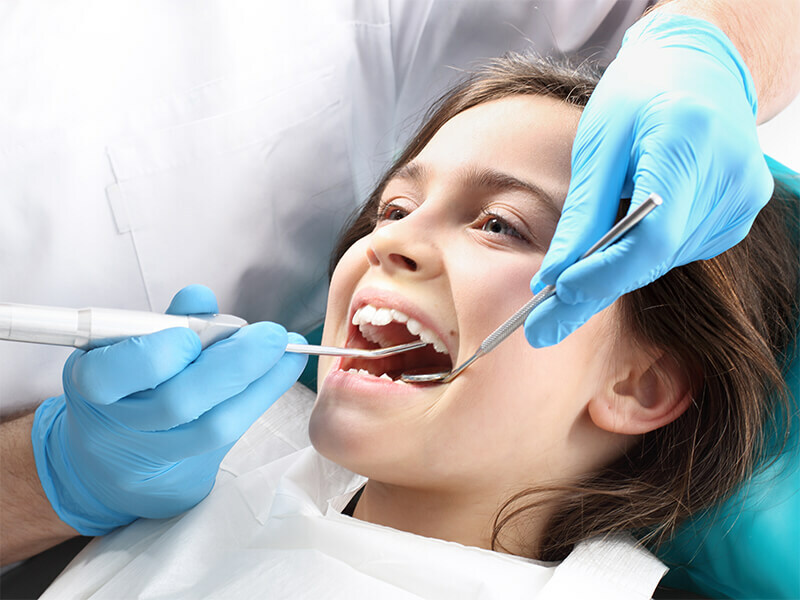 Sedation dentistry is the use of a mild sedative to manage special needs or anxiety while your child receives dental care. Sedation also may be used when several procedures need to be done at the same time. This is for the saftey of the child. Contact us to learn more. 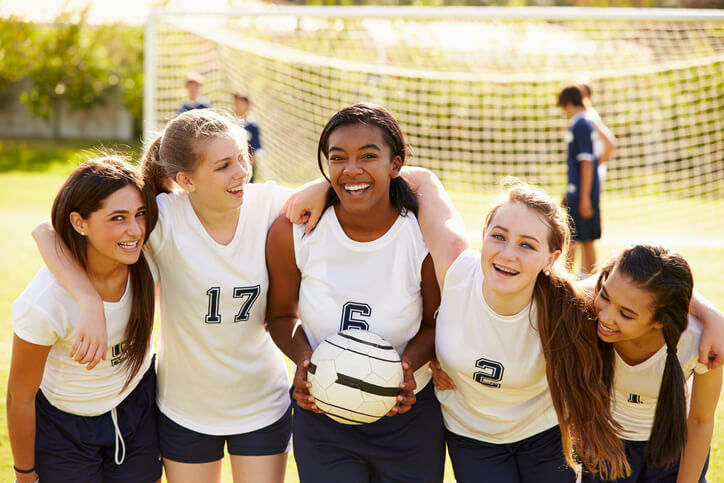 Pulp is found at the center of each tooth, and is comprised of nerves, tissue, and many blood vessels, which work to channel vital nutrients and oxygen. 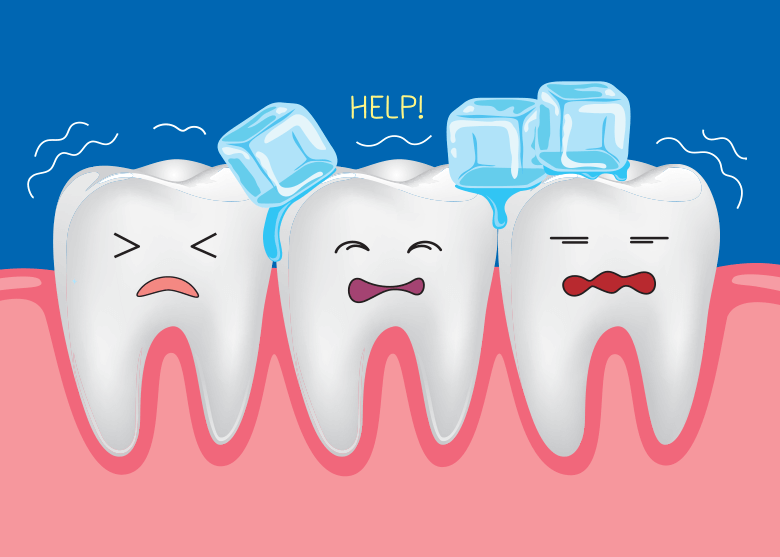 The primary goal of pulp therapy is to treat, restore, and save the affected tooth. Dental trauma refers to trauma (injury) to the teeth and/or periodontium (gums, periodontal ligament, alveolar bone), and nearby soft tissues such as the lips, tongue, etc. 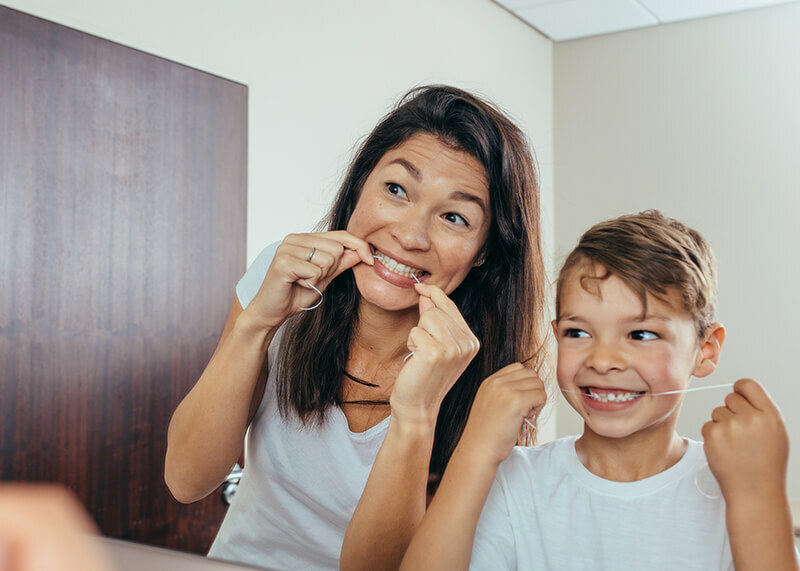 The American Academy of Pediatric Dentistry recommends placing dental sealants on the first permanent molars, which can come around the age of 6, and the second permanent molars, which come in around 12 years of age.